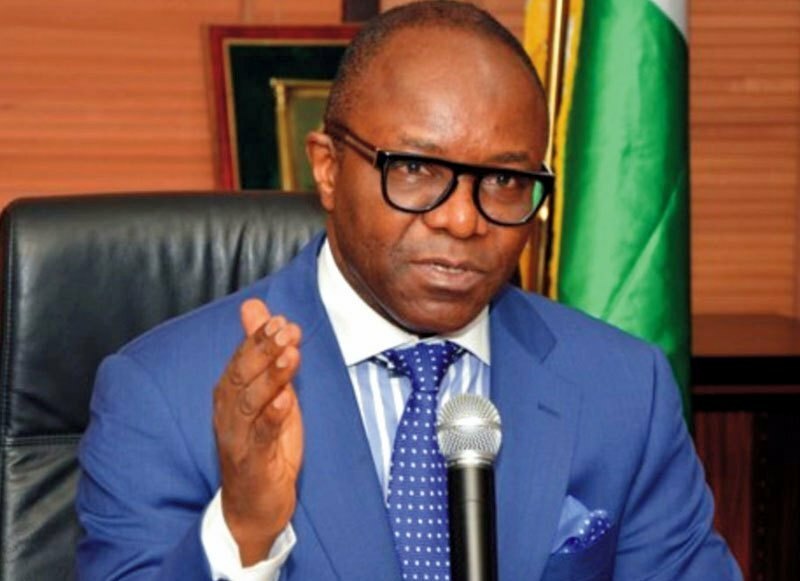 The landing cost of premium motor spirit, also known as petrol, is N35 higher than the pump price of N145 per litre, Ibe Kachikwu, the minister of Ssate for petroleum resources, said on a national television programme. “You have very positive argument that says, ‘Why is this happening; let’s get it out.’ Once you do it, the streets get flooded by protesters. You have five or six or 10 days of no activity in the country. So, any attempt to remove the subsidy must be very well-managed,” the minister said on the NTA Good Morning Nigeria programme.